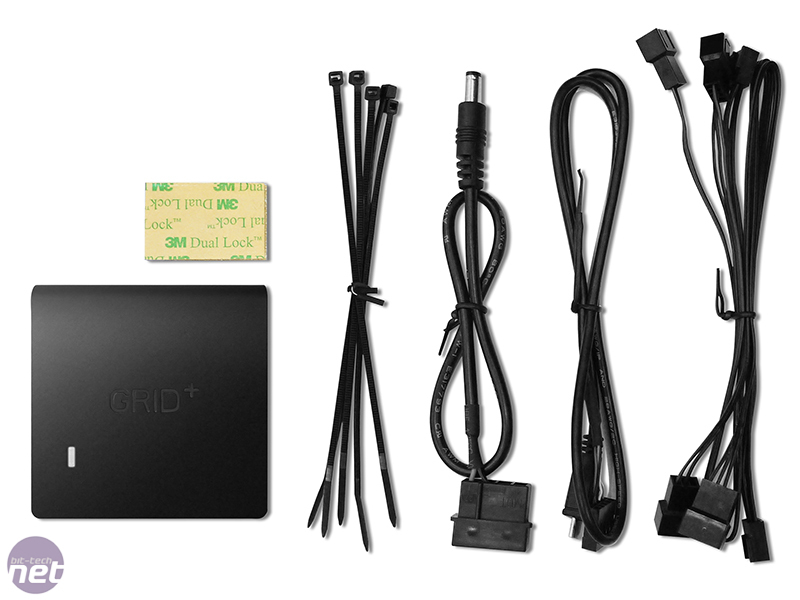 The device offers automatic control of six individual channels, with a combined output of 30W total power consumption. 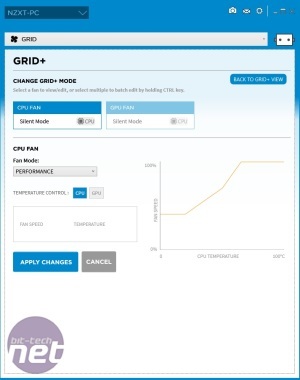 Using the included GRID+ V2 CAM software, you can rename each channel and also identify faulty fans using the software's smart notifications. 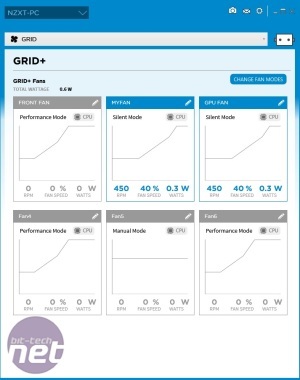 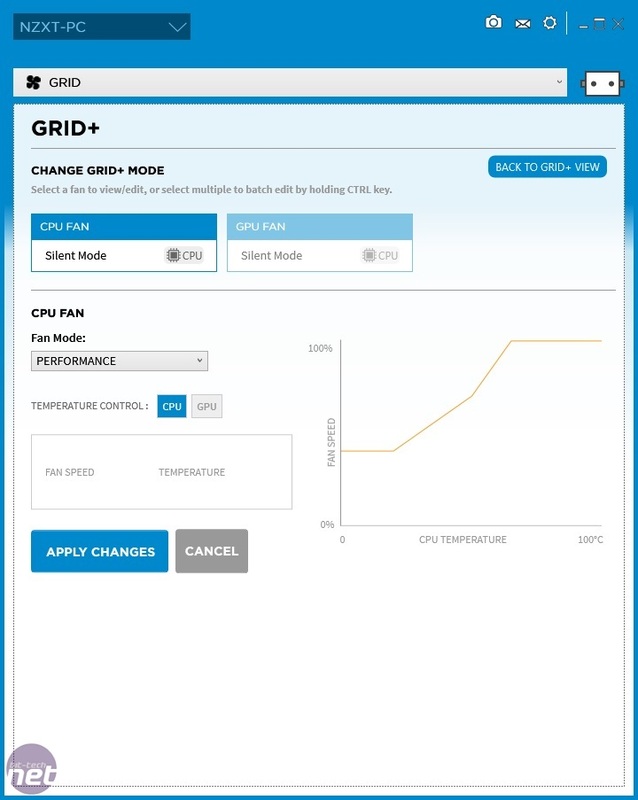 Fan speed can be automatically adjusted according to CPU temperature plus you have the ability to create custom fan profiles and manually control fan speed too. 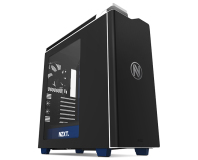 The controller itself supports 3-pin and 4-pin fans and doesn't require a dedicated drive bay - it can instead be mounted in any location on a case. 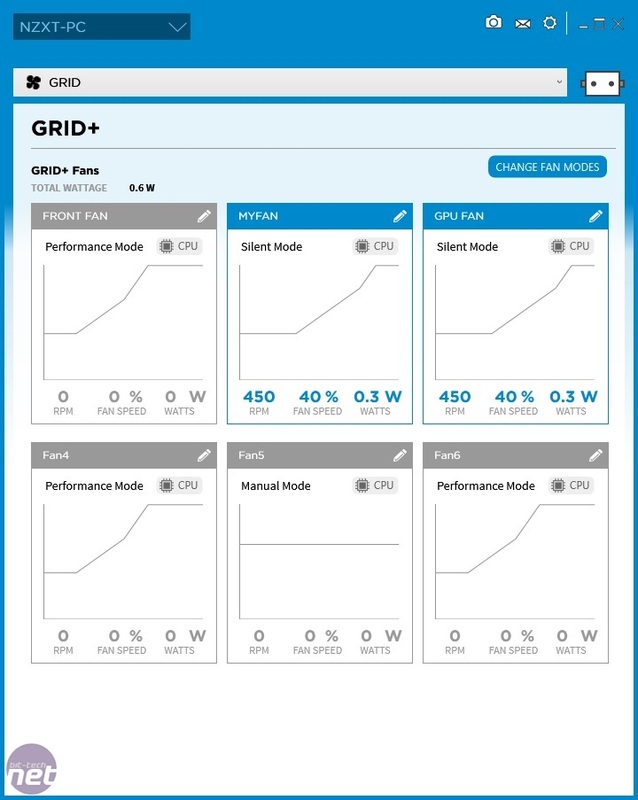 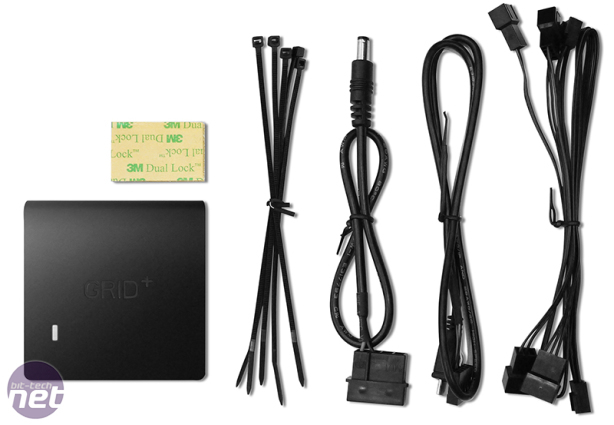 *All fans plugged into the GRID+, including PWM fans, will only be controlled using voltage regulation from the CAM software.